*Fare is in New Zealand dollars based on a shared transfer with no excess or oversized luggage. 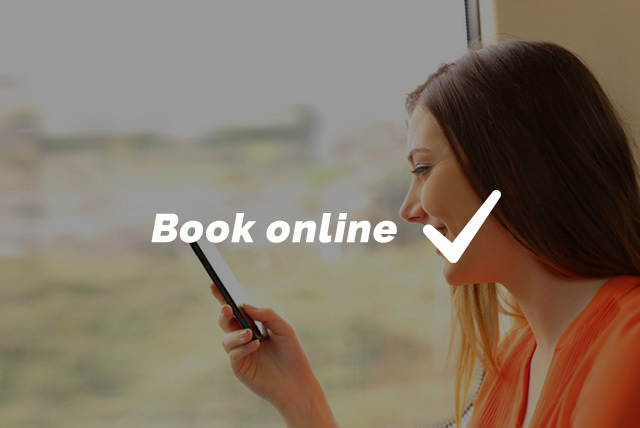 Fare is indicative only and will be finalised during the booking process when we have your precise requirements. Please refer to our Terms and conditions. All jobs between 22.00hrs and 05.00hrs will be charged $5 extra. All additional pick ups will be charged extra accordingly (starting at $10 per pickup). All waiting over 10 minutes will be charged at $10 per every 15 minutes. Got a Question? Can't find your suburb? Do you have a question about your booking? All transfers where the start/end journey is NOT between the airport and residential address, a payment MUST be made in advance. Payment by cash or credit card only. All Non-cash payments will incur a $3 or 3% fee (whichever is higher). One check-in and one carry on bag per person included in shuttle fare. Each extra piece of luggage will be charged $5 per item. 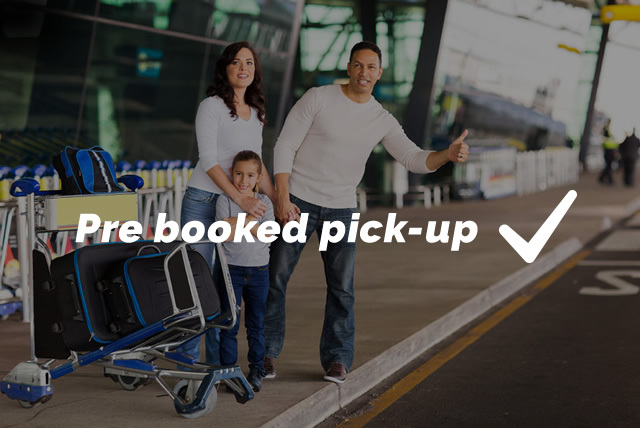 Detailed extra charges: cases, golf bags & prams - $5, surf boards & bike boxes - $10; any unlisted items will be quoted on when informed by passenger. Any uninformed oversized luggage will be charged accordingly at the time of pickup. Soiling/Rubbishing the shuttle bus in any form incurs $100 cleaning charges. All Arrival transfers will be "Meet and Greet" transfers incurring $15 extra from the above given prices. For international arrivals, driver will aim to arrive half hour from flight arrival time and wait up to an hour. Any additional waiting will be charged accordingly. All jobs that are performed between 22.00hrs and 05.00hrs will be charged $5 extra. $5 surcharge applies to all bookings on a public holiday. All additional pick ups will be charged extra accordingly (starting at $10 per pickup). All waiting over 10 minutes will be charged at $10 per every 15 minutes. All transfers from Cruise/Ferry Terminals and Train/Bus Stations will be treated as an "arrival" transfer and will be charged accordingly. 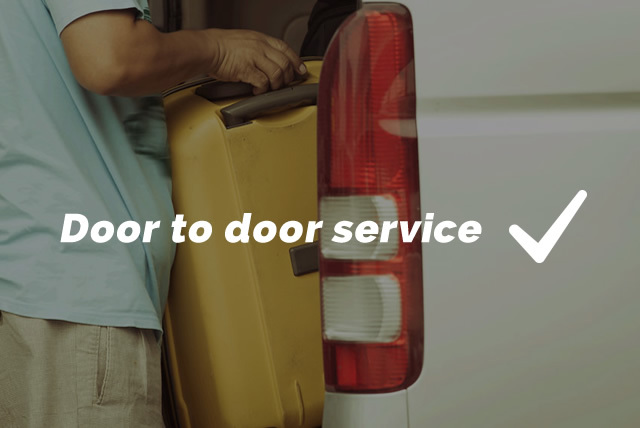 To provide a friendly, affordable and reliable; door-to-door shuttle service to/from greater Auckland to/from Auckland International/Domestic airport 24 hours - all year round. Become the preferred shuttle operator of Auckland and it's suburbs. This will be achieved by providing "customer delight" at every stage of contact with our clients. All email bookings must be made at least 48 hours prior and all phone bookings must be received by 6pm the night before. Any booking requests made after are subject to availability. This is a unique guarantee only available at our company, to compel us to perform "on time, every time". We challenge you to try your present taxi/shuttle company to get this guarantee! !